The nbn™ broadband access network is helping women work how they want, where they want. 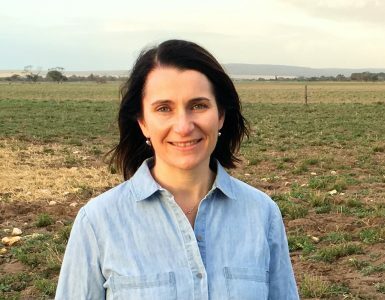 Fast-broadband connectivity is contributing to a boom in female entrepreneurship and giving women more flexibility to choose where and how they work, according to new research released today by NBN Co today. The Connecting Australia Enterprising Women Report, commissioned by NBN Co, uses research from AlphaBeta’s first national economic and social study to understand the impact of the nbn™ broadband access network on the lives of Australians and the economy. More Australian women are choosing to become their own bosses, with self-employed women in nbn™ network connected regions growing on average 2.3 per cent a year, or 20 times the pace of growth in the number of self-employed women in areas not yet connected to the nbn™ network. 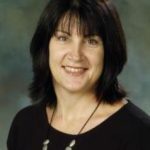 “Whether it’s cutting out the long commute, getting connected to the workforce sooner after having a child, or finding new opportunities for work from regional Australia, fast broadband is supporting new ways that women are engaging with the workforce,” NBN Co Chief Executive Officer Stephen Rue said. 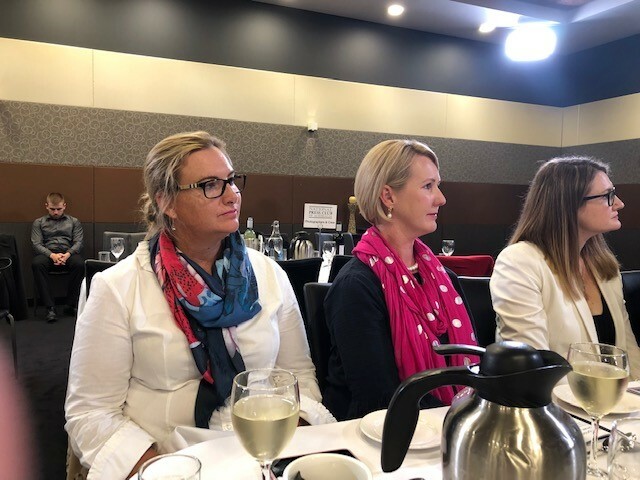 New economic analysis, to be released at the National Press Club televised event on female entrepreneurship today, examines the links between connectivity and Australia’s female entrepreneurship boom. Enhanced workplace flexibility: The number of self-employed women working from home grew on average at twice the pace in nbn™ connected regions, compared to all other self-employed people in non- nbn™ network regions. Up to 830 women were self-employed women working from home due to the nbn™ effect last year. Up to 52,200 additional women are expected to be self-employed by 2021, attributable to the nbn™ access network. More opportunities for part-time work: The number of self-employed women working part-time grew on average five times the pace in regions connected to the nbn™ network compared to non-nbn™ regions. There were up to 3,400 self-employed women working part-time with the help of the nbn™ network in 2017. “We know flexible working arrangements and self-employment are attractive. Ninety-two per cent of self-employed women are mothers and 80 per cent of self-employed women have dependent children. The nbn™ network is helping to provide real opportunities for women to find that balance between an engaging career and family life,” Mr Rue said. 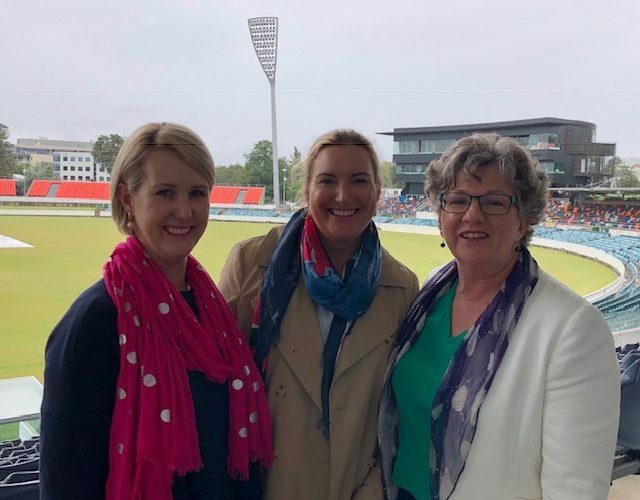 Greater female entrepreneurship in regional areas: In areas of regional Australia connected to the nbn™ network, female self-employment grew by an average of 2.4 per cent a year compared to 1.5 per cent annual growth in metropolitan nbn™ areas. 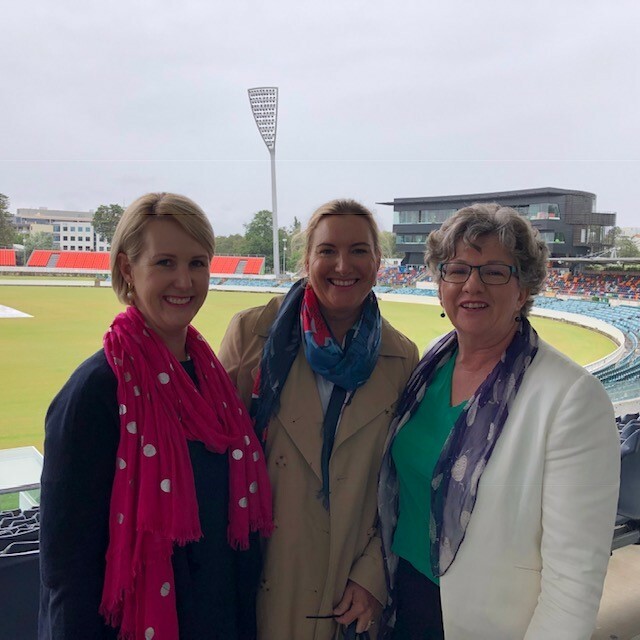 In non- nbn™ areas, female self-employment in regional Australia actually contracted 0.8 per cent a year on average while in metro non- nbn™ areas female self-employment only grew 0.4 per cent – just under a third of the pace of nbn-connected metro-areas. “Opportunities for self-employment for women in regional areas can be limited. However the Connecting Australia Enterprising Women research shows faster growth in female self-employment in regional nbn™-connected regions compared to metropolitan equivalents. It also found nbn™ network connectivity encourages more women who didn’t finish high school to run their own business, defying an otherwise negative trend of shrinking female self-employment for non-school leavers,” he said. More participation: In non-nbn™ network areas, self-employment by women who did not finish Year 12 contracted by an average of 3.9 per cent a year. But in nbn™ network connected regions, the number of self-employed women who left school early remained steady. Up to 2,100 women who didn’t finish school are estimated to be self-employed with the help of the nbn™ network. Mr Rue said he has visited and addressed crowds in places from Mt Isa to Shepparton, Tasmania to Bundaberg – and the number one thing I’ve noticed and been excited to see shifting more and more is the ability for so many locals to enjoy an incredible lifestyle while maintaining employment, largely through remote working. 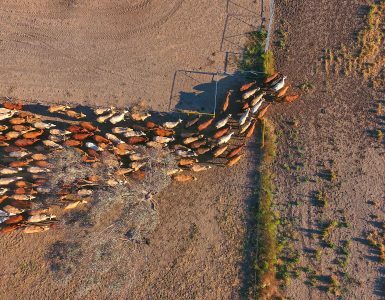 “They may commute weekly or a few times a month to conduct face-to-face business meetings in the major cities, but the rest of the time they’re raising families in small country towns and rural areas; their lifestyles enabled by technology and connection via initiatives like the NBN,” he said. For more information about the report, click here. or visit Connecting Australia and the media release can be found here.